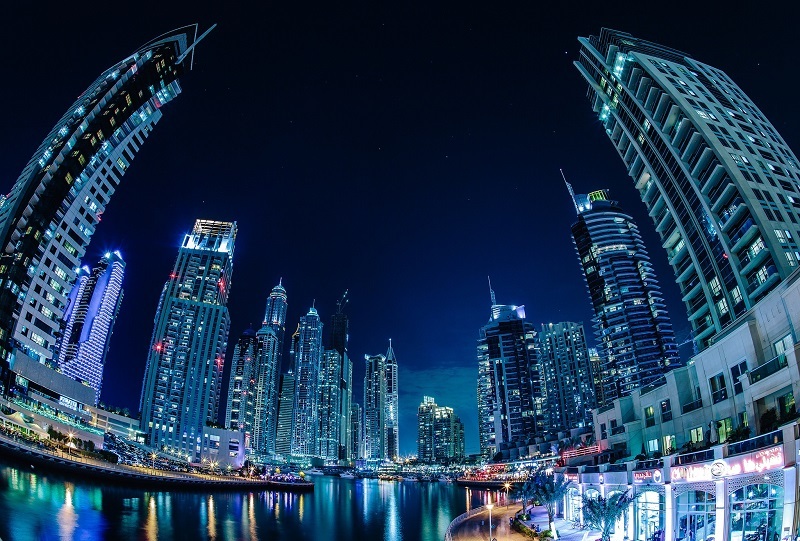 Dubai: Construction activities in Dubai seem to have hit a new high with more than 26,000 buildings under construction in the city. 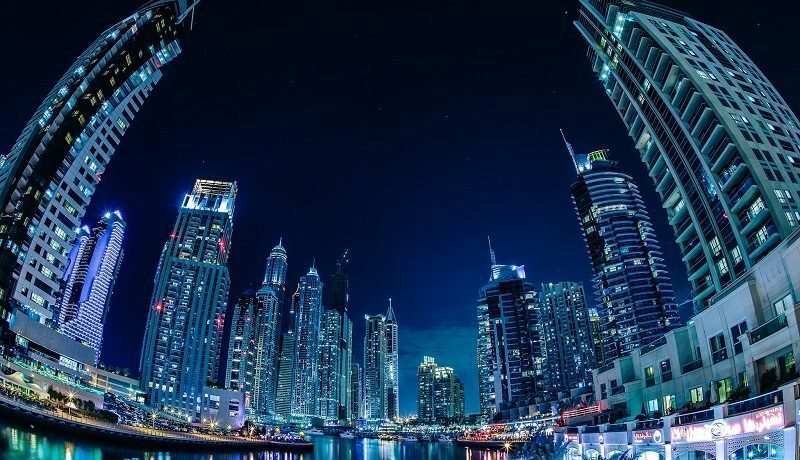 According to the buildings department of Dubai Municipality (DM) there are currently 26,653 buildings under construction, including 16,870 developer’s villas, 1,238 multi-storied buildings, 770 general buildings, 737 industrial buildings and 6,111 private villas. Layali Al Mulla, Director of DM’s Buildings Department, said that in the first quarter of this year, the number of buildings under the municipality’s supervision has risen to 110,000, out of which 26,653 buildings are under construction, which include private villas, investment villas, general buildings, public and industrial establishments and various kinds of multi-storied buildings. Al Mulla said that 3,360 buildings have been completed from the beginning of this year until the end of March, out of which 2,296 are investment villas, 103 are multi-storied buildings, 783 private villas, 67 industrial buildings, 47 general buildings and 65 high rise buildings. She said that the new buildings cover an area of 33,470,772 square feet. The multi-storied buildings occupied 5,313,909 square feet while the investment villas occupied 7,420,682 square feet. Al Mulla said the Engineering Supervision Section inspectors carried out about 18,840 construction inspections on buildings under construction, while permits were issued against 4,157 applications for transporting fresh sand, and the Section also received 927 applications for the transfer of sand. “The inspectors visited 292 consulting offices for field inspections. The number of registered contracting companies has reached 7,200 and 397 new contractors have been approved, in addition to upgrading 58 companies. The inspectors of the Consultants and Contractors Qualification and Registration Section carried out about 1,634 inspection visits,” said Al Mulla. She said that the total number of the suppliers and manufacturers of ready-made concrete registered in the Building Department registry has reached 60 companies while two companies were newly approved as suppliers of ready-made concrete. “During the first quarter of this year, the Building Permits and Systems Section received 20,067 requests for new construction, which included 5,180 private villas, 3,820 investment villas, 3,975 multi-storied buildings, 2,582 industrial buildings and 2,310 high rise buildings. Out of this, 11,139 applications were completed, which included 1,863 multi-storied buildings, 3,330 private villas, 2,708 investment villas, 1,038 industrial buildings and 1,038 establishments,” said Al Mulla. Al Mulla reiterated that all the transactions and services of the Buildings Department are provided electronically through the Dubai Municipality portal.